Sealing coating systems involve one or more coats of the Eco-CorFlex Clear Hydro Poly Moisture Mitigation product. 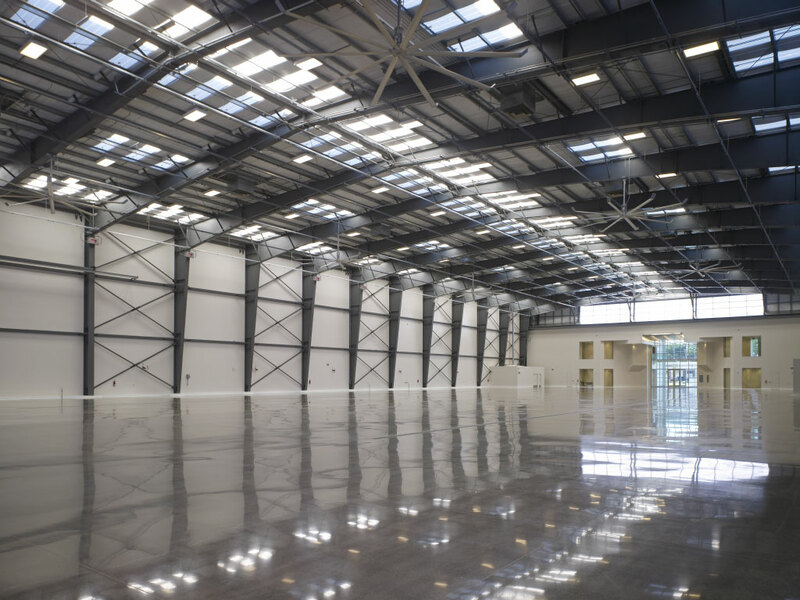 This industrial, UV-stable, 2-component, chemical resistant coating acts as a sealer, but requires only a single application for all concrete floor sealing services. This sealer may be used on multiple surfaces including exposed aggregate, concrete, flagstone, paver stone, wood, decorative or stamped concrete, painted surfaces, asphalt or even previously coated surfaces. The best part is, customers will avoid the need to re-seal their new concrete floors year-after-year. Our Minneapolis concrete sealing services will provide long-lasting benefits and a stunning, sophisticated finish.